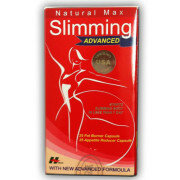 Six pack nutrition lipo loss helps to lose unwanted & excess fat. For best results, LipoLoss should be combined with well balanced diet and exercise. Green Tea Extract increases the rate of metabolism of fat, without increasing the heart rate and provides essential antioxidant support. Garcinia Cambogia Extract converts excess calories into glycogen (rather than fat), which is readymade form of energy for muscle. 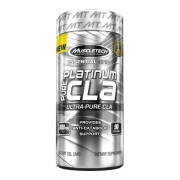 Ultimately it helps in the development of lean muscle. Griffonia Simpicifolia Extract plays crucial role in controlling appetite, and stress levels. Natural Caffeine dials you in with mental focus, and boosts energy. 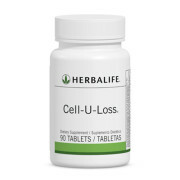 It jumpstarts the process of lipolysis, and helps you keep switched on by enhancing performance, promoting endurance and delaying the onset of muscle fatigue. 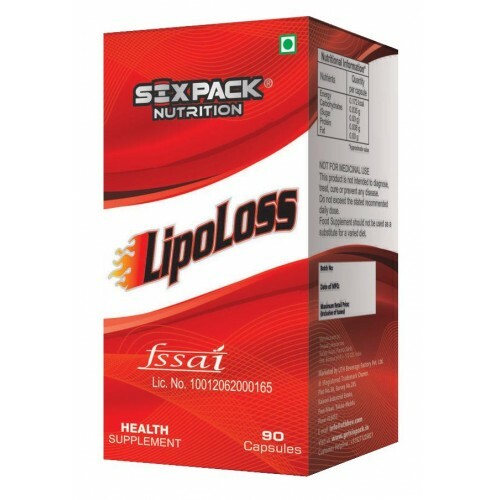 LipoLoss is a enriched with natural compounds that include Green Tea Extract, Natural Caffeine, Garcinia Cambogia Extract, Griffonia Simpicifolia Extract and contains no added chemicals. 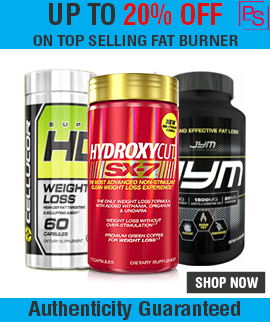 It uses only carefully selected thermogenic ingredients. 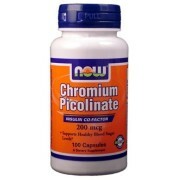 Take one capsule with one glass of water 30 min before breakfast and 1 capsule 30 min before lunch. On training days, take 1 additional capsule 30 min before workout. Do not exceed dose of 3 capsules in 24 hour period. Avoid consumption 5 hours before bedtime. 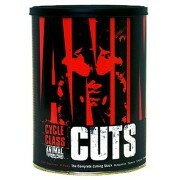 For best results, use in a cycle of 8 weeks followed by 4 weeks break period.